While great effort is made to ensure the accuracy of the information on this site, errors do occur so please verify information with a customer service rep. This is easily done by calling us at 866-638-1057 or by visiting us at the dealership. 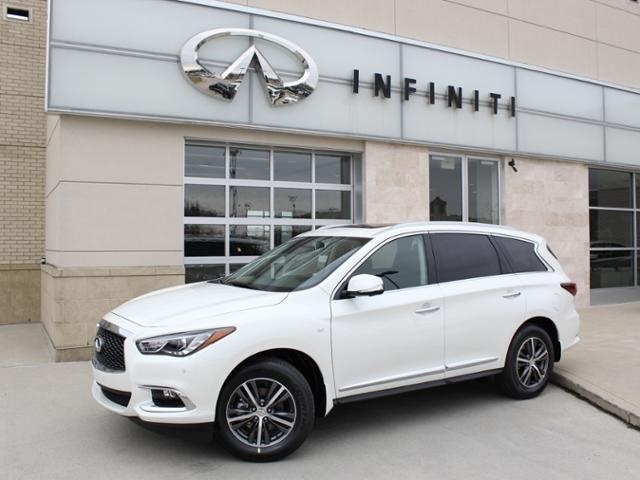 Looking for an INFINITI vehicle in Columbus, OH? 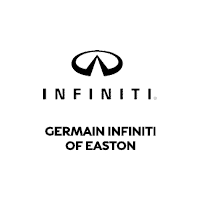 Visit Germain INFINITI of Easton. We proudly serve our Columbus customers with an extensive selection of new and used vehicles. 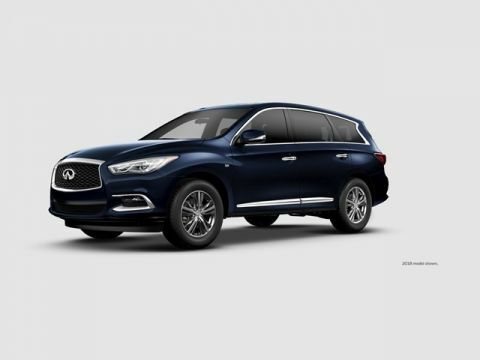 Browse online and select your favorite from a range of INFINITI sedans convertibles, crossovers, SUVs and hybrids. 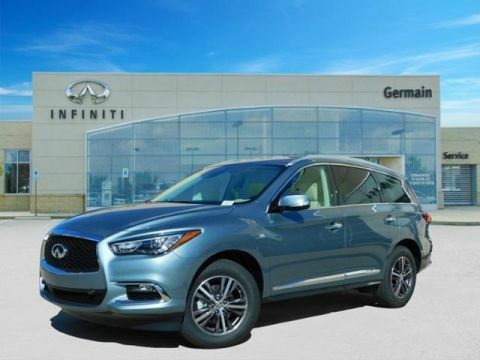 At Germain INFINITI of Easton, we endeavor to ensure that our customers get the right car and the best after-sales service. 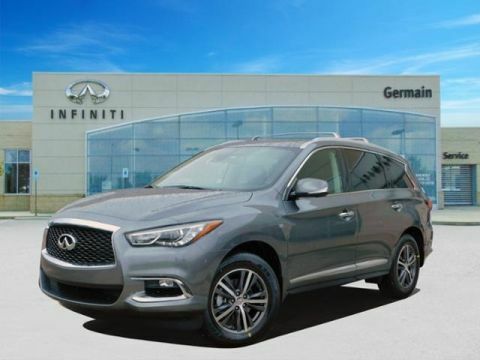 We are one of the most popular INFINITI dealers in Columbus, OH. Germain INFINITI of Easton	40.057054, -82.916894.